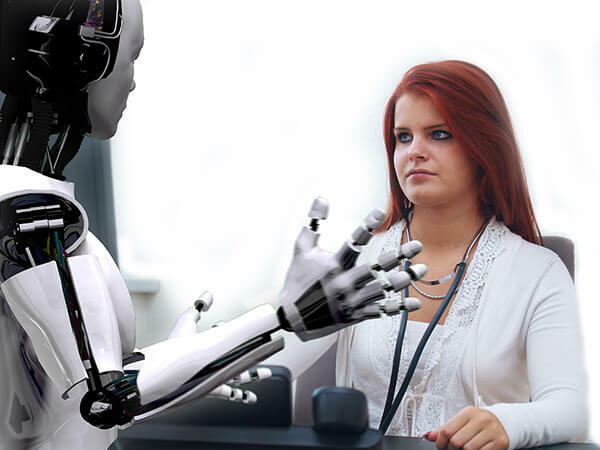 While most of us still think that it is more science fiction than reality, the possibility of robots taking over various jobs by the year 2035, is actually more real than you might have ever imagined. An article published in the Telegraph, entitled, “One in 11 jobs ‘to be lost’ as robots march in”, states that one in 11 current jobs are likely to be obsolete by the year 2035. 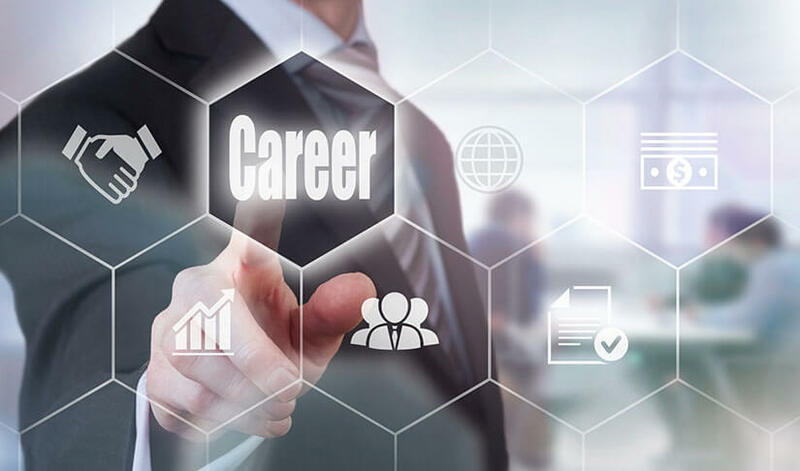 These jobs include those that can be easily automated through software embedded in robots, such as machine operators, retail check-out operators and even secretarial and administrative jobs. 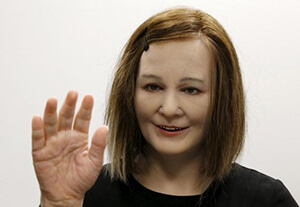 Nadia Thalmann, a visiting professor and director of Singapore’s Nanyang Technological University’s Institute of Media Innovation, with the help of her team has created a robot or more accurately a humanaoid called “Nadine”, that is able to express a range of expressions and recall previous conversations. Scientists predict that humanoids such as Nadine could be used as personal care assistants and provide care for the elderly in the not too far future. Another article published in the BBC quotes studies carried out by researchers at Oxford University and Deloitte that, about 35% of current jobs in the UK are at high risk of being computerised in the next 20 years. But, while some jobs are more likely to be taken over by advances in technology, new jobs may be created to support this evolution. In an article entitled 10 High-Paying Jobs That Don’t Exist Yet, AOL, with the help of Spark & Honey, a New York-based firm that monitors workplace trends, have come up with a list of jobs that would likely be created by the future economy. These include fancy named positions such as Big Data Doctor, Bot Lobbiest and a Meme Agent. One would naturally ask, what should we do to minimise the risk of being replaced by a robot in the future? One sure thing is developing skills that cannot be easily automated. So, how likely is it that a robot takes over your job? Use This Tool published on the BBC to find out. Want to find your ideal Job? Don’t miss another job opportunity! Sign up now and stay informed. Could your next interview involve playing a mobile phone game?